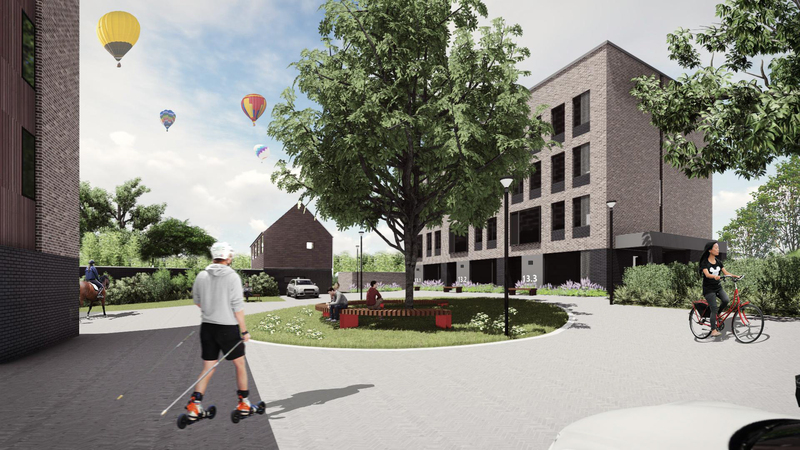 Our planning application (ref W/17/0395) to build a new and different style set of student residences has been approved and we hope to start work later in 2017 and to open the residences in 2019. 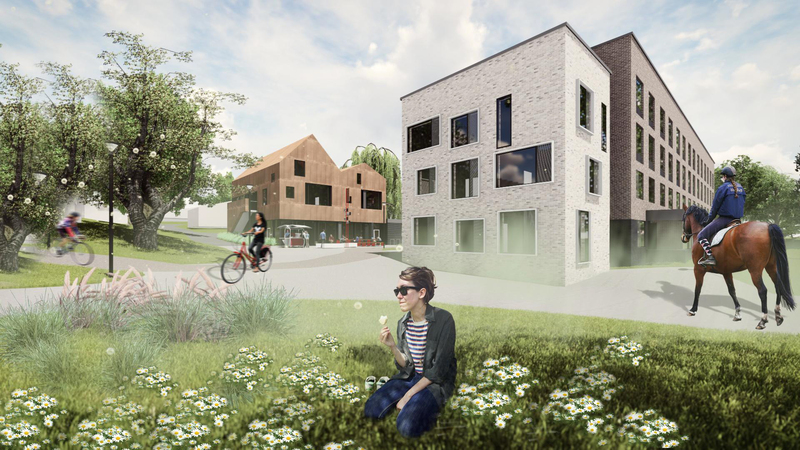 The new residences at Cryfield Village are proposed as a miniature village on campus - a series of townhouse-style, apartments and studios with a hub in the centre. 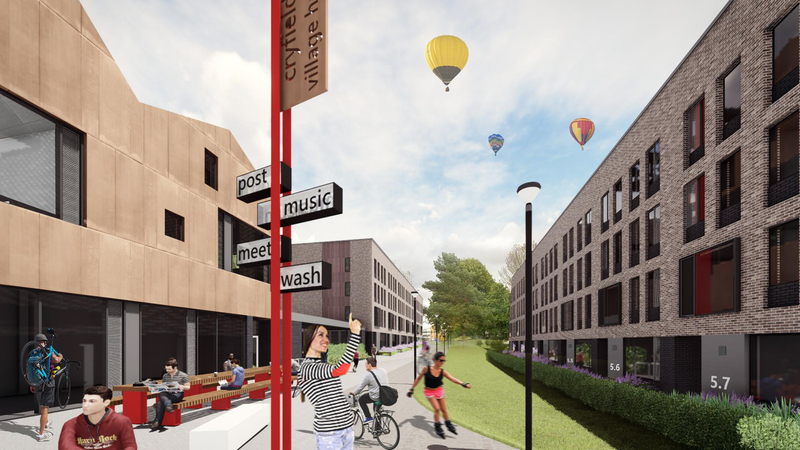 We're currently investigating options for what could go in the central hub - this could include study spaces, music rooms, a laundrette and a post area. These residences will replace the existing Redfern residences, which are coming to the end of their lifespan. 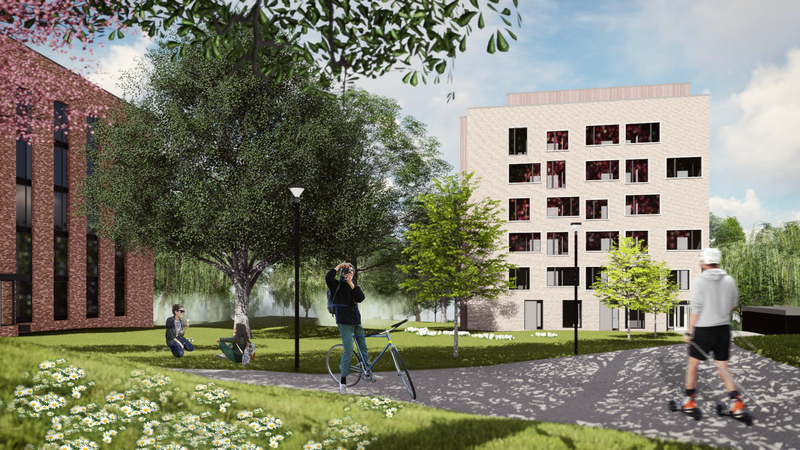 When complete, they will offer more accommodation than the buildings they replaced, helping to address the growing demand for on-campus accommodation, and to support the University's longer-term growth. See our interactive map of campus.